CityGratis.com Free Classifieds by category in New Zealand Animals and pets - French Bulldog Puppies For Sale! 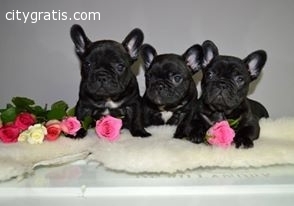 French Bulldog Puppies For Sale! El anuncio expira en: -838 días.